We continue to have busy busy days, though we did escape for a nice 10 day shakedown cruise. It’s a relief to unplug from phones, Internet, and our town life. 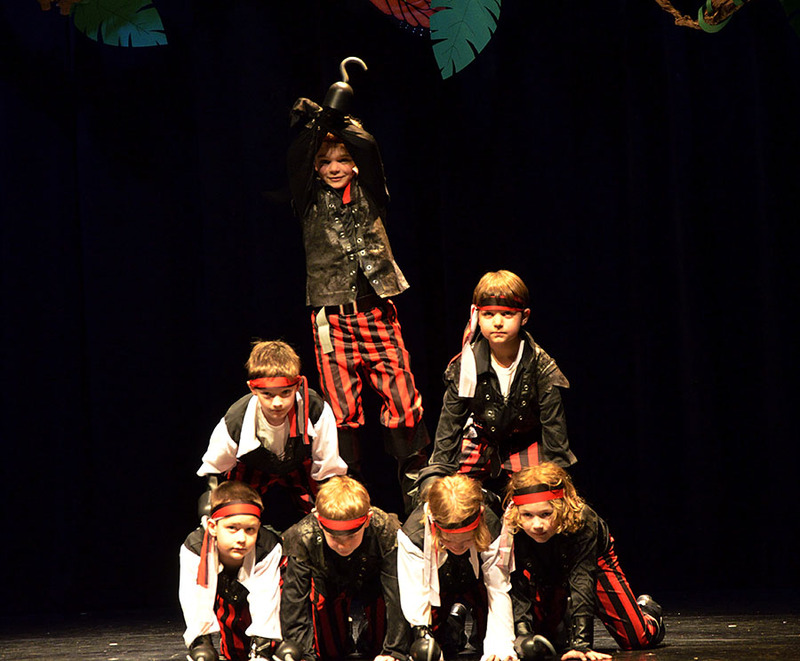 Town can be a sticky place – hard to leave with lectures, concerts, and all manner of other events filling the calendar. But the cruising season is far too short, and our wanderlust must be satisfied. Just before we left on our shakedown cruise, the town’s dance troupe put on its semi-annual recital, and once again we were gobsmacked at the wonderful-ness of it all! 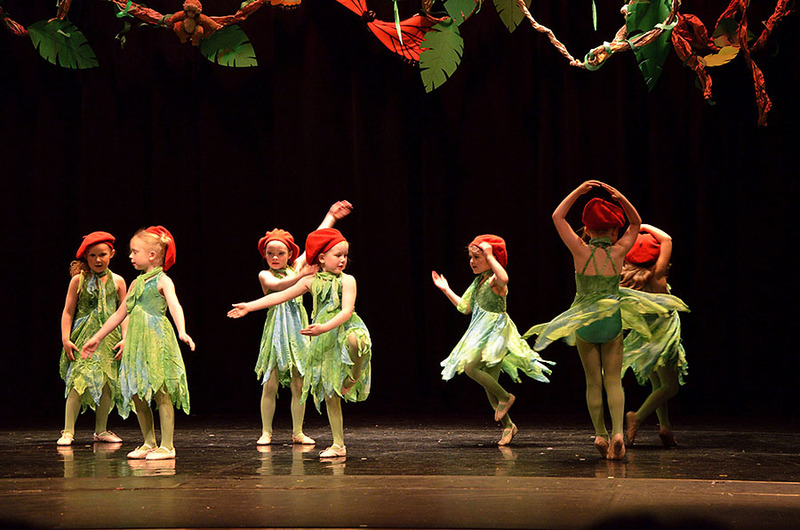 Children from age 3ish to 18 performed for two evenings, and this recital’s program was “From Page to Stage”, as they performed book-themed dances. From the costumes to the makeup and props, each vignette was imaginative and fun. In a town with about 2700 people, it’s pretty amazing to have over 130 children and teens (including boys!) 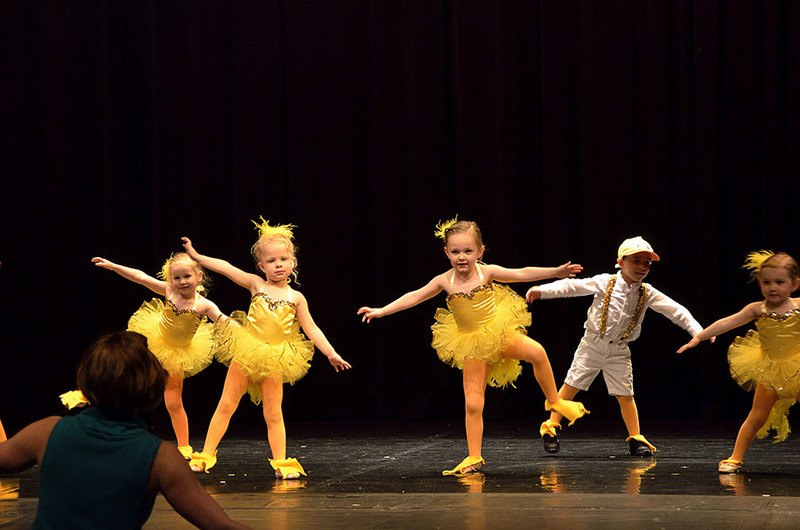 participating in dance. Some of the older gals have been dancing since they were little tykes, and they’ve graduated to toe shoes. 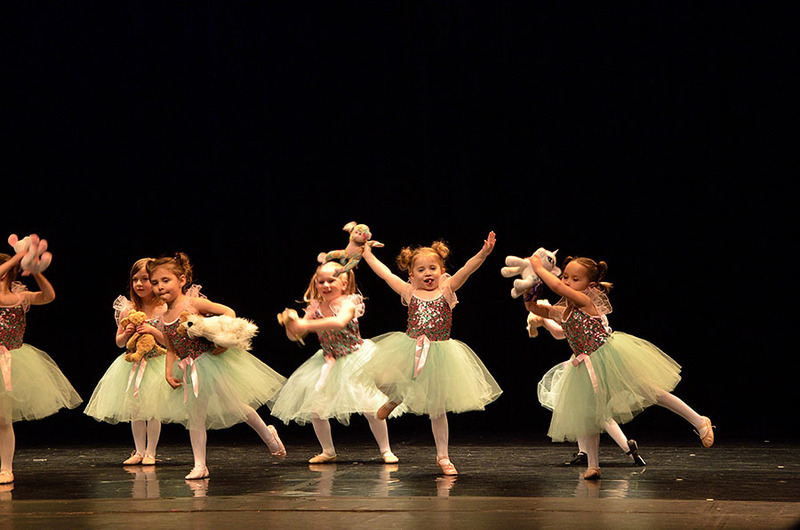 The dances combine traditional as well as modern styles, and each one is a little work of art. Our faces hurt from smiling so much! Many of the gals in the photo above also run track, play in the concert and jazz bands, and are top students. 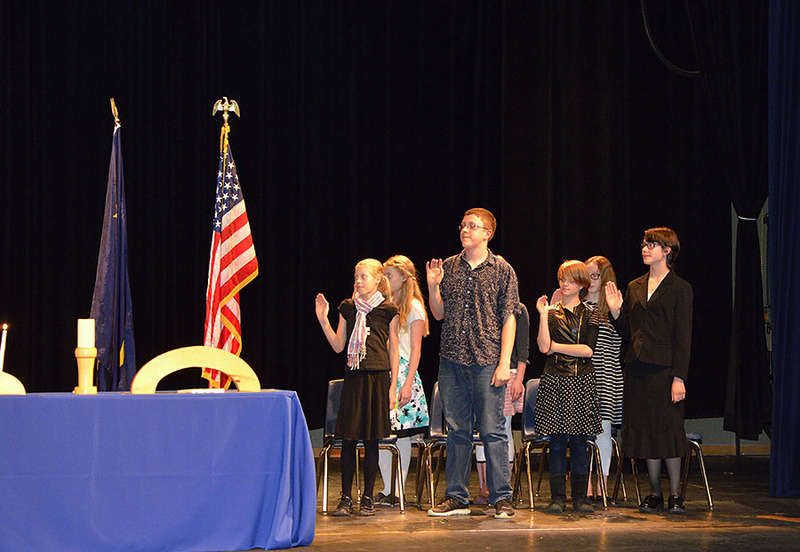 And speaking of top students, I have to brag about my young friend Maddie who was one of 8 students inducted into the National Junior Honor Society. Our town is proud of its young people, and with all the ugliness reported in the news – hatred and intolerance, it’s important to focus on all the beautiful things around us. Here in Alaska we’re surrounded by majestic mountains and eagles and whales, but we know that the greatest beauty lies in the goodness of people. We’re heading out cruising again, and I plan to use some quiet time at anchor to finally catch up on photos and the blog. 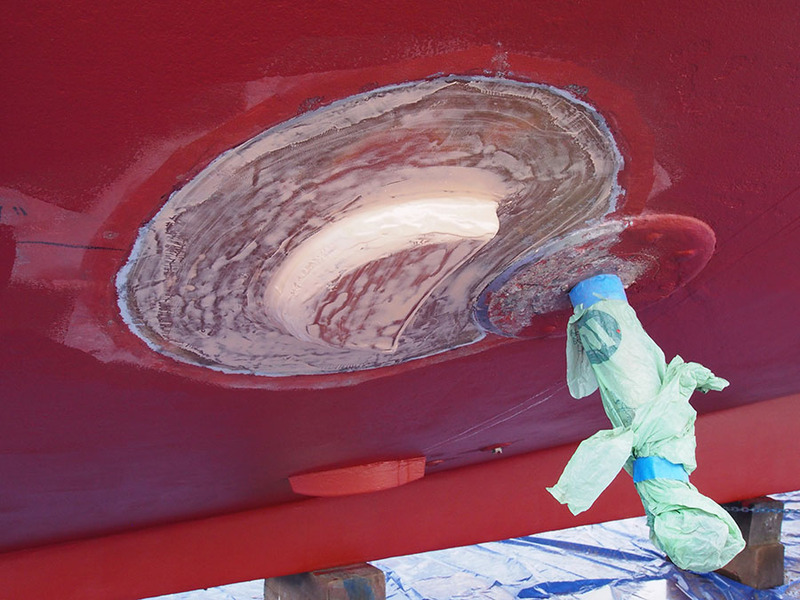 About every three years we need to haul ADVENTURES out of the water to apply new anti-fouling paint on the bottom and replace the seals on our stabilizer fins. 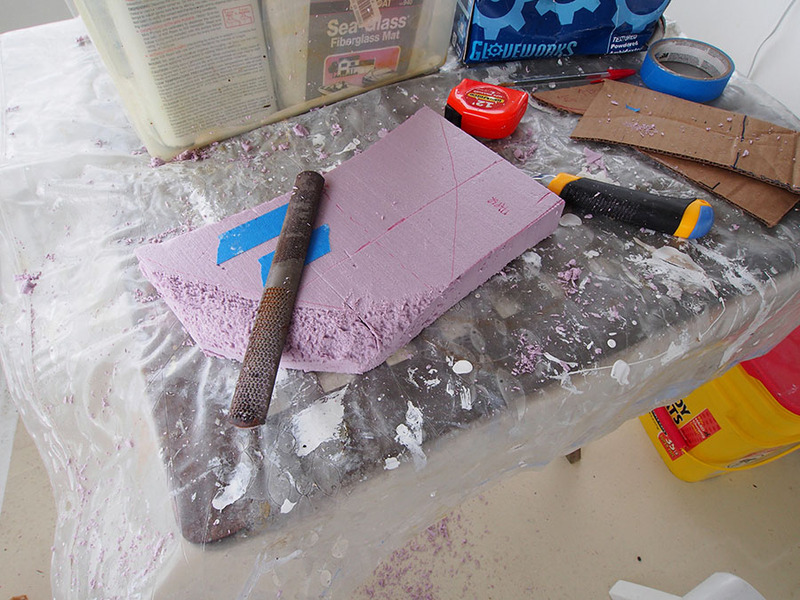 We usually have a small list of other projects or repairs that can only be done, or are more easily done while we’re high and dry – and we try to cram it all into the span of a week. It’s not fun to live “on the hard”, which is what mariners call that less-than-fun period of time when we go boating on the land. 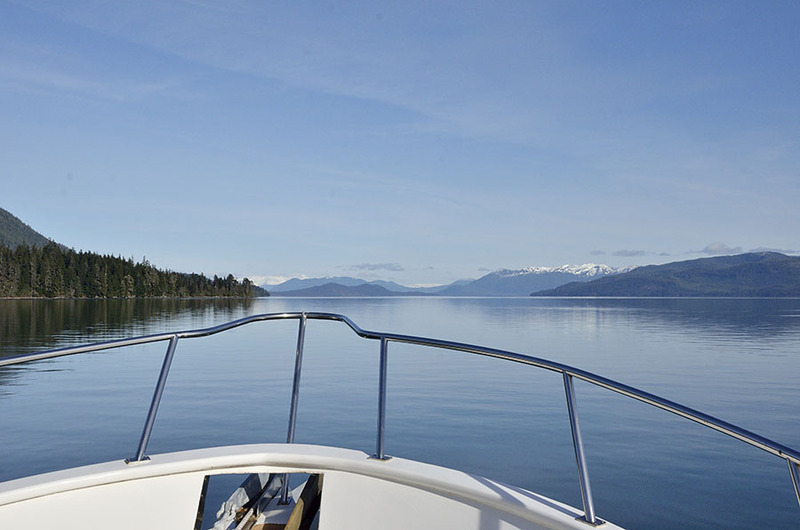 We had a gorgeous day for the 40 nm trip to Wrangell, which is where the nearest travel lift is located. There are only two lifts in Southeast Alaska – in Wrangell or Hoonah (up near Glacier Bay). 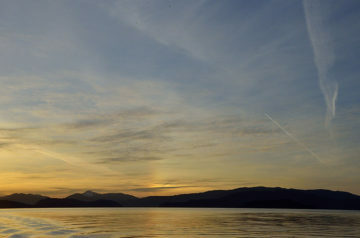 We even got to enjoy a pretty sunset as we were nearing Wrangell. We’re well protected by mountains all around us in Petersburg, but that means we don’t get to see good sunsets. Spending many years in the Florida Keys made us real sunset aficionados, including seeing quite a few green flashes. Regardless, this one was pretty even if only because it was rare for us to see. 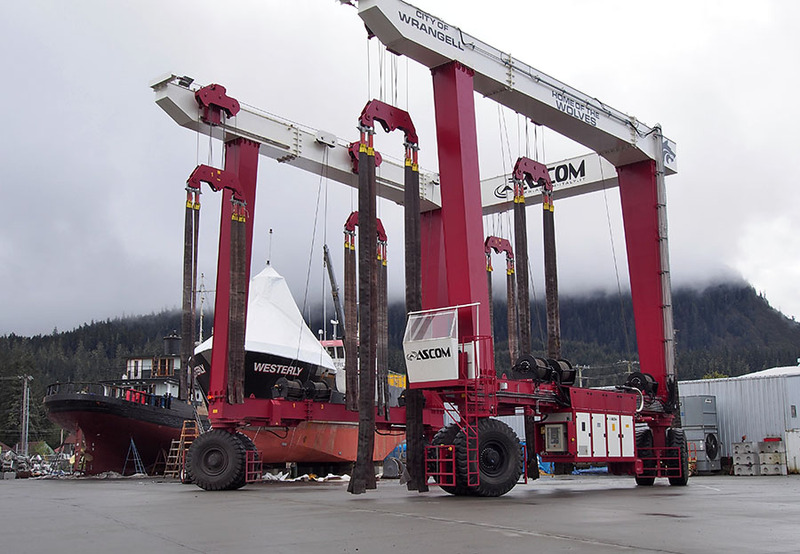 Wrangell has two lifts: 150 and 300 ton. ADVENTURES weighs about 32 tons, so the 150 is plenty big for us. The 300 ton lift is really huge, with person-sized guards and emergency shut-off switches in front of each set of the massive tires. It moves so slowly that a moment of inattention could easily result in tragedy. Each of those tires is over 6′ tall. We got to ride aboard the boat for the first part of the lift, until we’re high enough that we can climb off on the bow. If the tide is low, it’s a loooong way up! 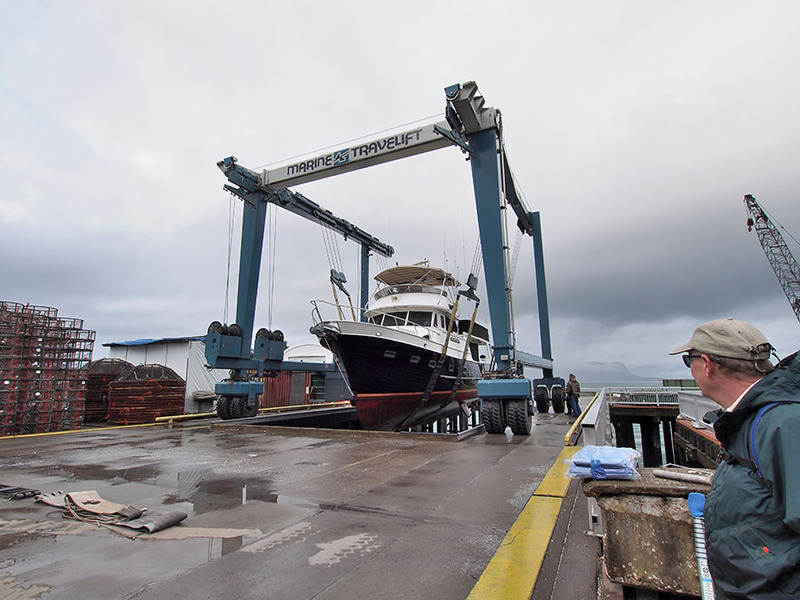 As they were finishing power washing our boat’s bottom, the 300 ton lift was waiting to get to the lift well to launch a massive wooden tugboat (built in 1944). 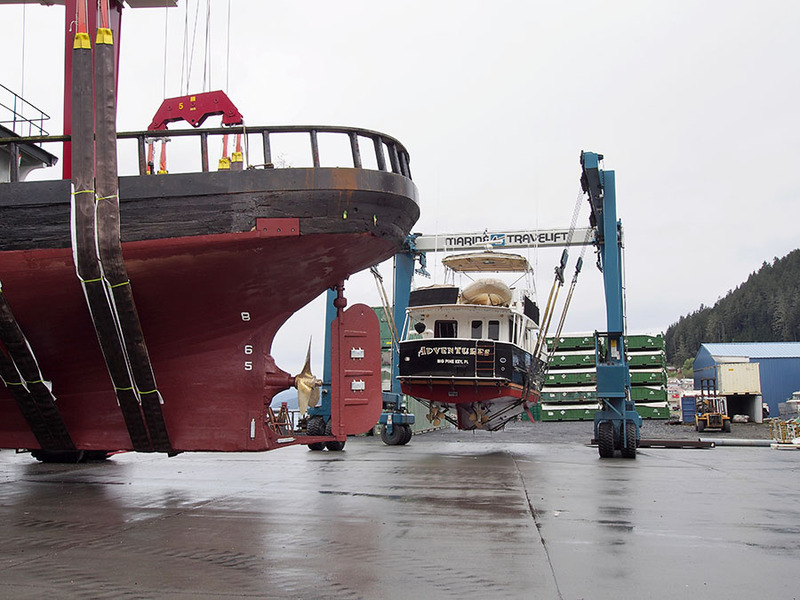 The 150 ton lift moved ADVENTURES off to the side so the tug could be brought to the well to be launched, and as she passed by it was amazing to see the difference in size between the two boats. 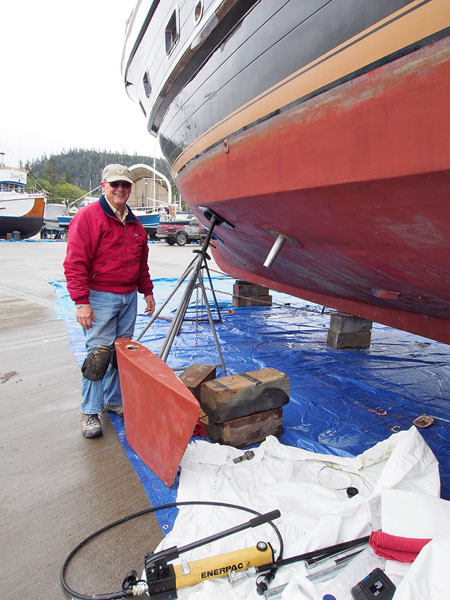 The rudder on tug ADAK was about 8′ tall. 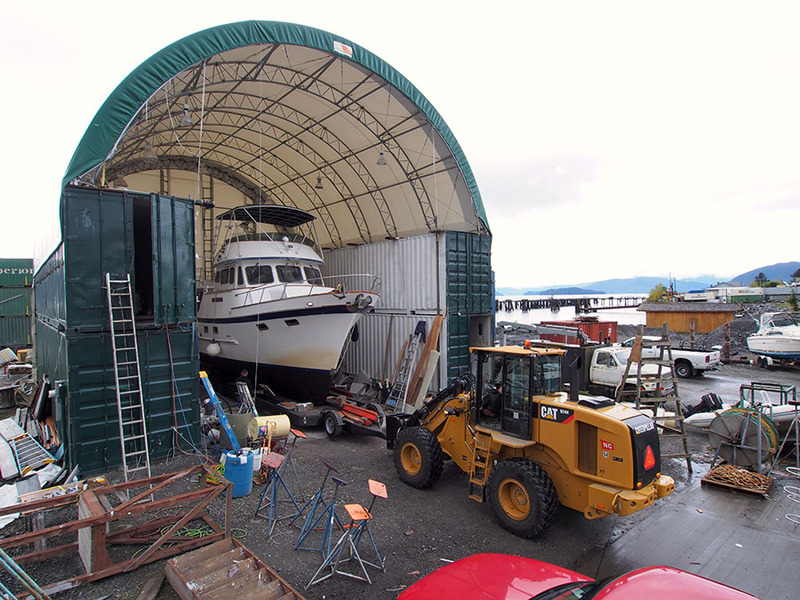 Boat yards can be very interesting places, and we appreciate the skill of the folks who run these travel lifts. There is also a lot of skill in blocking the boat on the hard. Boats sit on their keels, though some keels are sloping and some are flat. Big blocks of wood are used to level the boat, and then the sides are supported by several jack stands chained together on either side of the boat. The boat will settle a little on this blocking, and if it’s not done well the boat can twist slightly making inside doors hard to open. We live aboard when we’re on the hard, so we appreciate sleeping level and being able to get into closets and the engine room! We were blocked up in the yard right next to a big work shed, and who was in the shed? 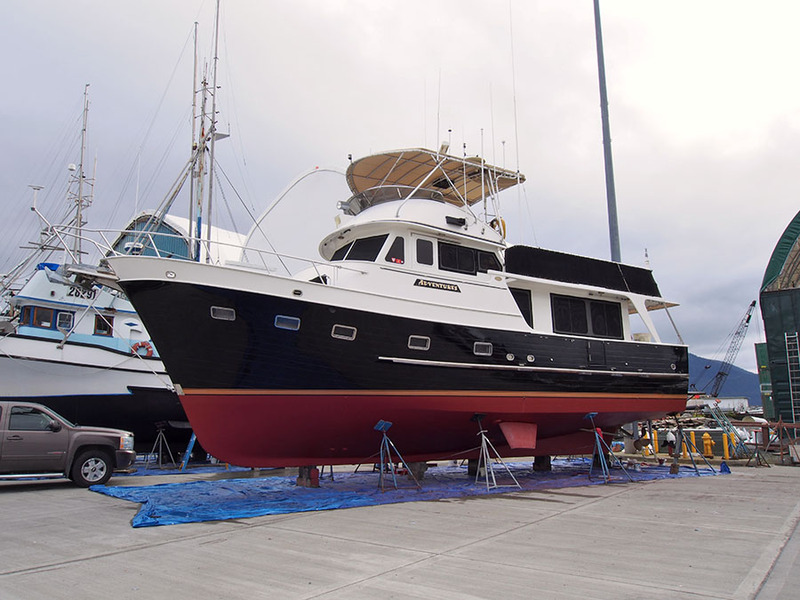 ADVENTURES’ sister boat – GOT THE FEVER, another DeFever 49 that was built the same year. We cruised with GOT THE FEVER from Florida to Nova Scotia in 2011 with previous owners, and we’re good friends with the current owners too. You might notice that the shed is constructed from shipping containers – which provide the structure as well as storage and working space. Containers are pretty ubiquitous in this part of the world, and the yard even had other sheds that were 3 containers tall. I’m sure they’re not unique to Alaska, but Alaskans tend to be pretty clever about making use of materials at hand. 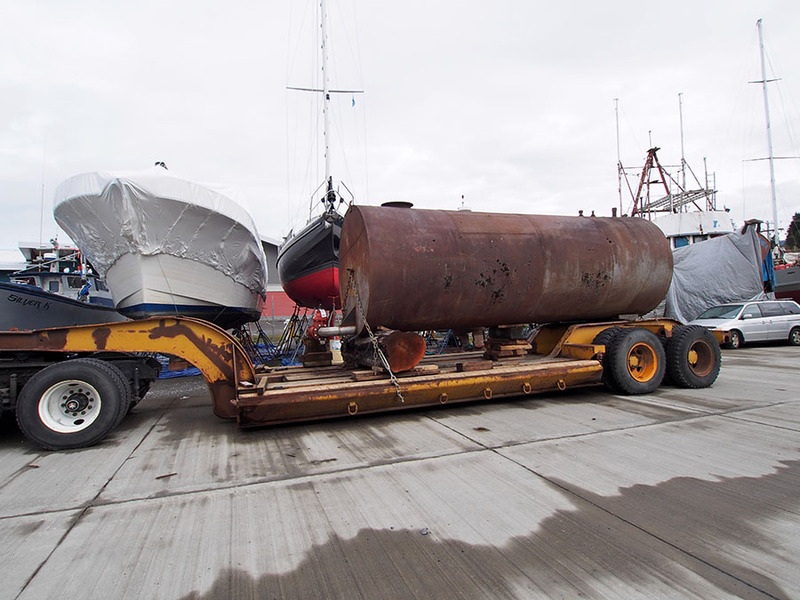 Check out this big tank on a trailer… Notice anything interesting? How about the front support? 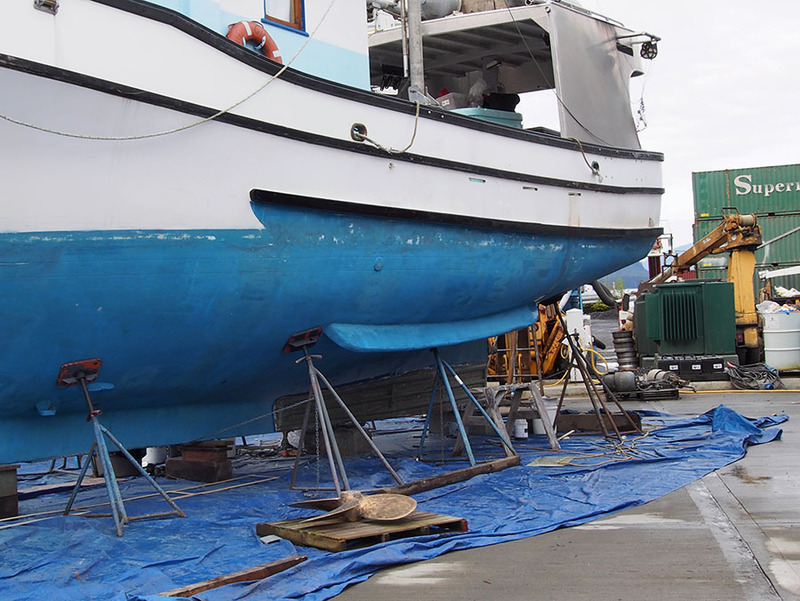 As soon as the boat was blocked, we erected our ladder and started on our many projects. 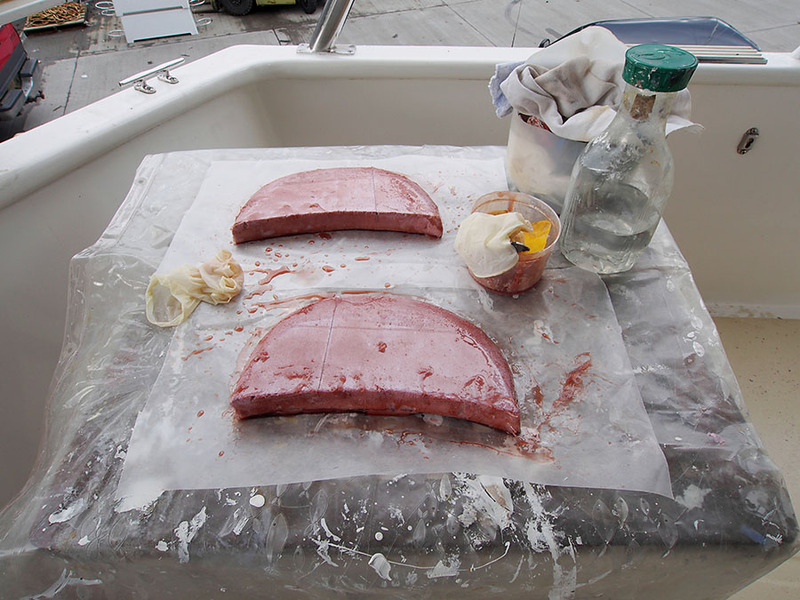 My biggest project was to build some “fin guards” to keep kelp out from between the stabilizer fins and the hull. 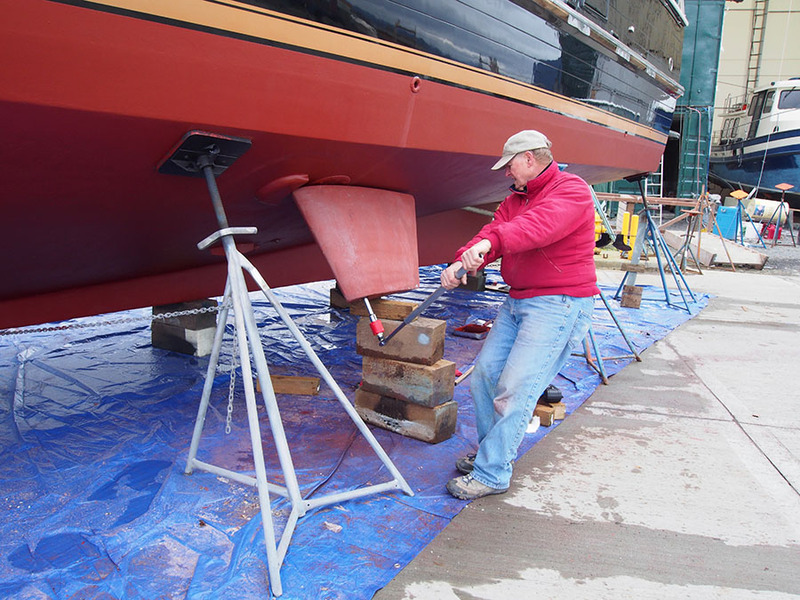 We were also replacing the exterior seals on the stabilizers so Jim used a special fitting and a hydraulic pump to blow the heavy fins off their shafts. 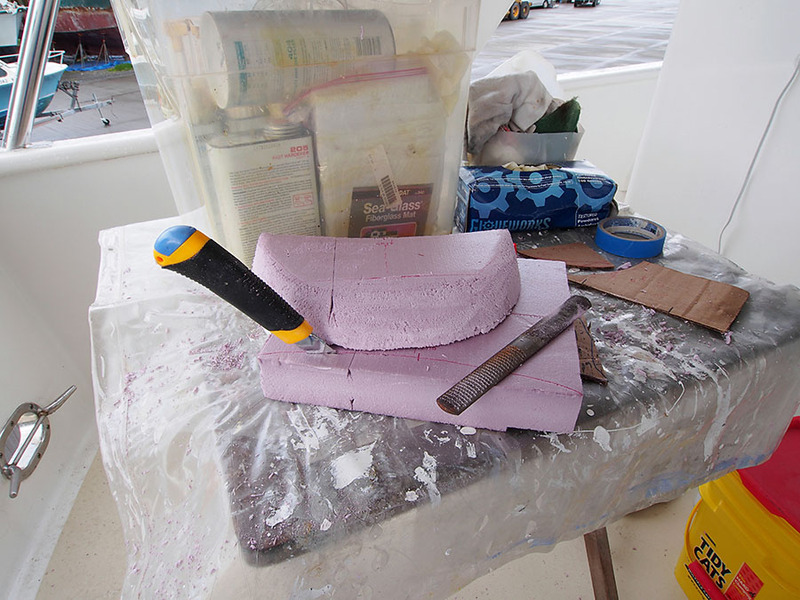 Jim marked out an area on the hull and worked on sanding off the old bottom paint down to bare fiberglass where the guards would go while I started shaping them out of a dense foam core. After a lot of trips up and down the ladder to check the shaping and size, I covered the guards in fiberglass and epoxy. 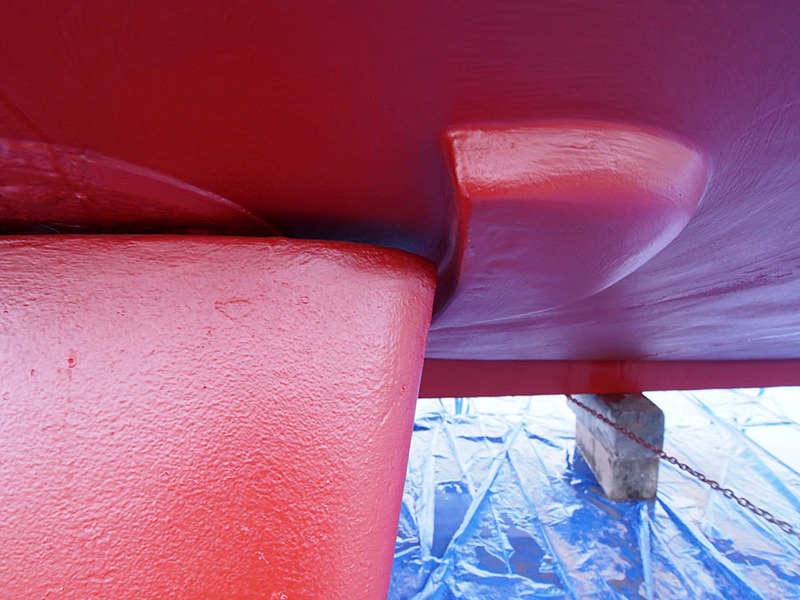 The weather was chilly (and quite rainy) all week which slowed the cure time for the epoxy. 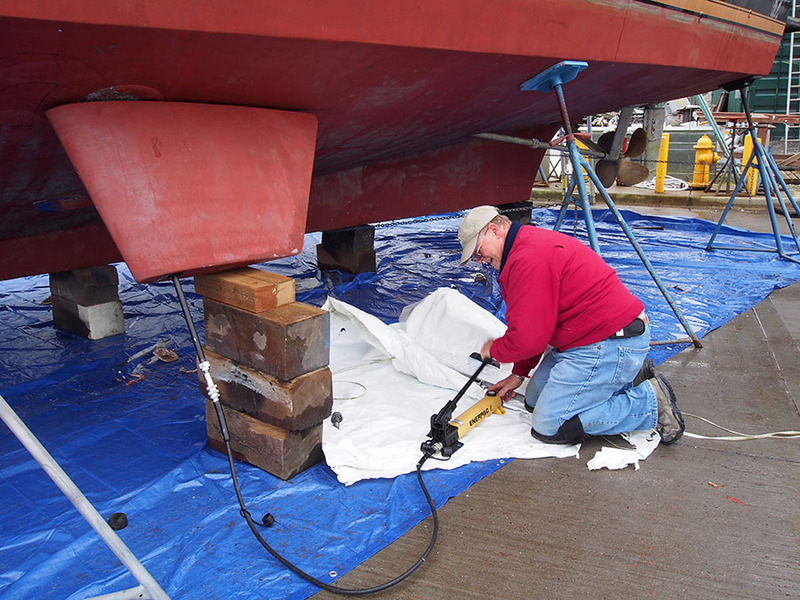 Living in the boat yard is a grubby business, which is good incentive to put in long hours and get the work done. We typically got a bite of dinner in town since we were pretty wiped out at the end of the day. While waiting for something to dry or for a rain shower to pass we walked around the boat yard. Fishing boats dominate – in all shapes and sizes and ages. 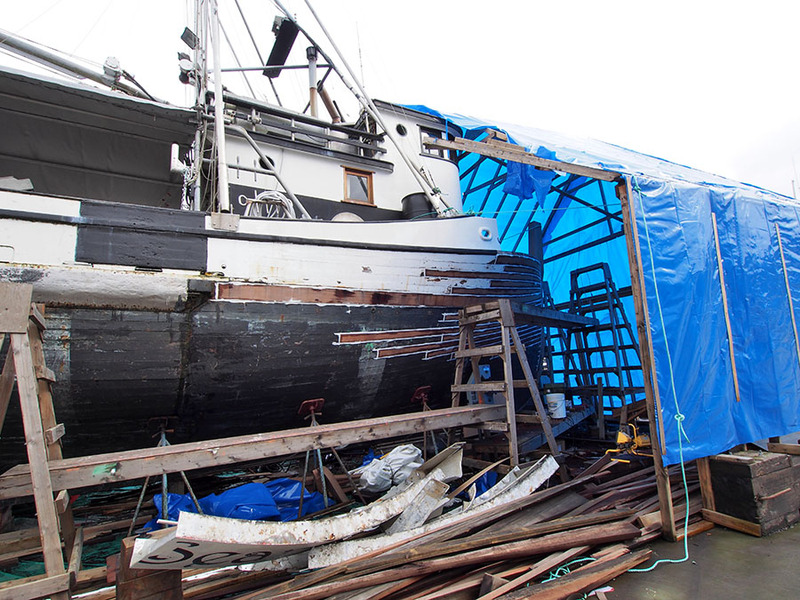 Our Petersburg dock neighbor was replacing some boards on his 1919 wooden fishing boat, and other wood boats were undergoing repair around the yard such as this one. The variety of fishing boats was amazing – massive steel tenders and seiners as well as small gillnetters and trollers in wood, aluminum, steel, or fiberglass. 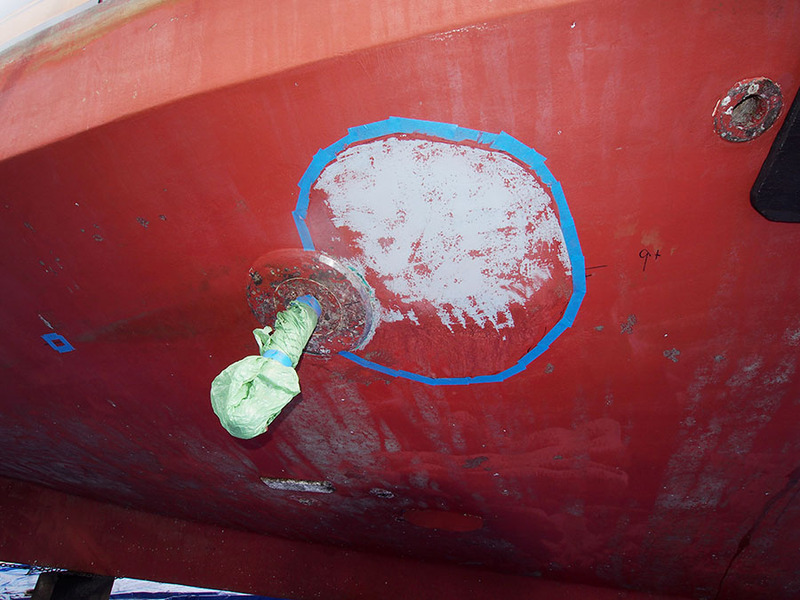 Instead of the active fin stabilizers we have, some boats use a simple “roll chock” to reduce a boat’s rolling motion. 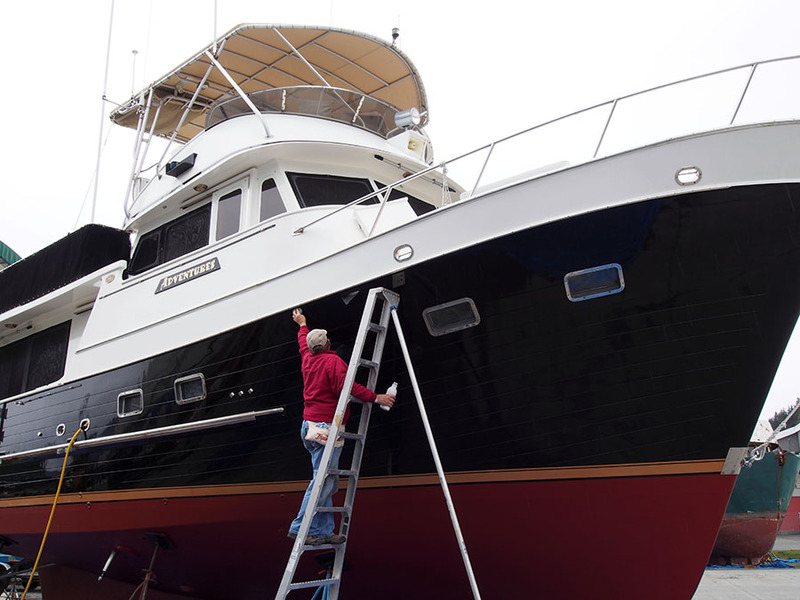 The boat repair guy next door to us worked hard on his business all week, and on the weekend he was back to work on gear for his own commercial fishing boat. 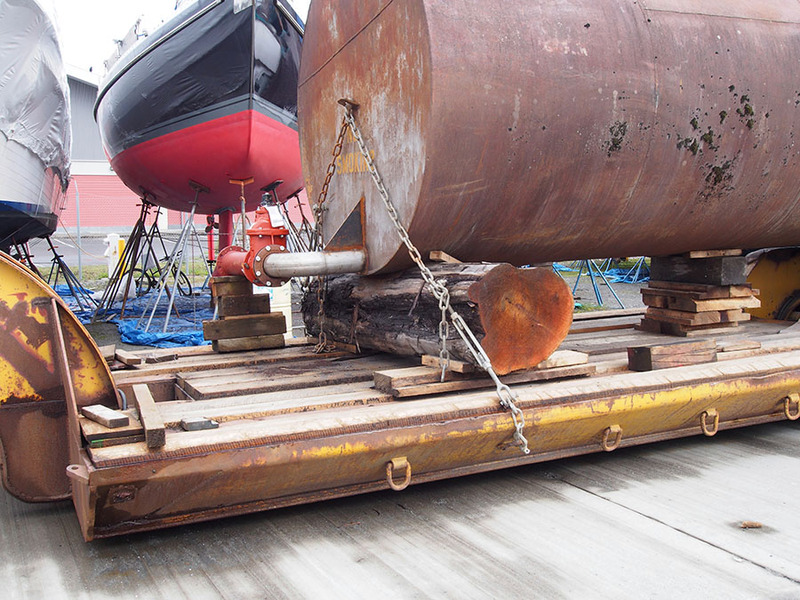 He had his old hydraulic drum rebuilt so he had to reload his halibut long line onto it – all 12 MILES of it! It took about 6 hours with a gas-powered hydraulic pump to transfer all that line, and we learned that he puts hooks on the long line every 25 feet or so. Fascinating. He told us that he once caught the world record halibut – 98 inches long, over 550 lbs. (estimated). We checked the tide on launch day and realized that if we could get back in the water first thing in the morning we could catch the favorable tide in Wrangell Narrows to get home to Petersburg. Knowing that the lift crew comes in at 7am for coffee and to get organized for the day, we delivered a “bribe” of some pastries warm from the oven. The happiest sound is to hear the diesel travel lift fire up and start its slow creep to our boat! Once ADVENTURES was over the well and lowered partway down, we climbed back aboard. We had to wait to start the engines until the straps were hanging well below us, and then we could back out – to freedom! 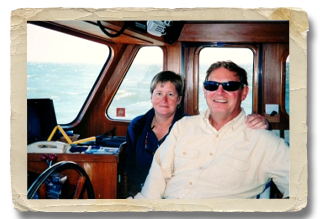 It was raw and rainy, and we even had a brief bit of snow mixed with the rain, but once the engines warmed up we turned on the heat and were snug and comfortable in our pilothouse for the 5ish hour cruise back to Petersburg.